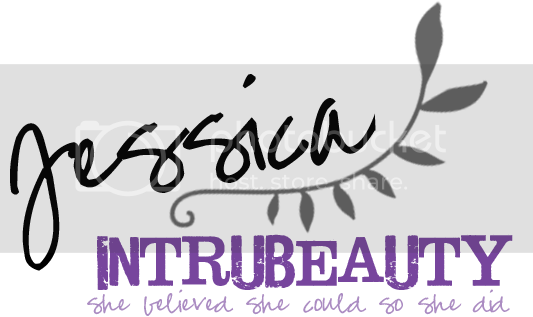 I've been really obsessed with everything purple lately and I've found some great products out and about. I don't know if it's because Pantone named Radiant Orchid as product of the year and there are more orchid products out there or if I'm just noticing them more recently. Either way, I'm really loving being surrounded by purples and have been unable to resist these gorgeous purple products. Keep reading on for my top picks! I noticed this at Sephora and I just had to have the Rush Luster Cheek Sweep because all the colors were gorgeous and I don't already have an orchid powder blush. 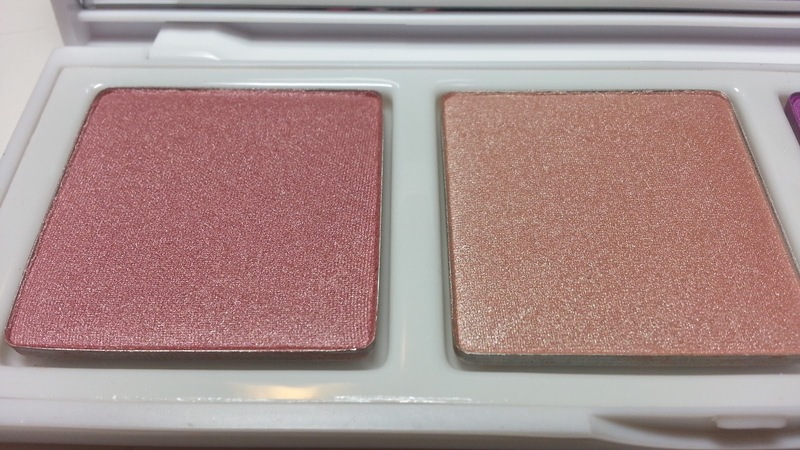 I love switching things up and this is an atypical color for a blush, so I just knew I had to have it. It certainly didn't disappoint. An exclusive, limited-edition blush in the Sephora+Pantone Color of the Year—Radiant Orchid—and two coordinating luminizers. 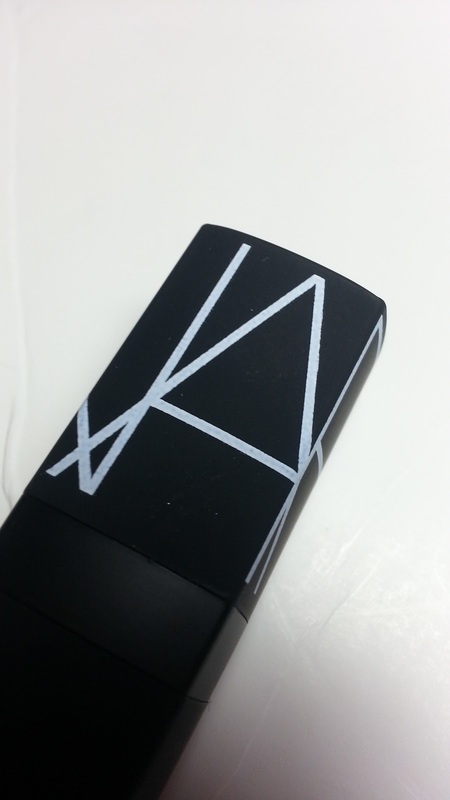 The innovative formula of this light powder blush provides a flawlessly smooth blended effect. Top the limited-edition Radiant Orchid hue with either of the two specially chosen luminizers for a shimmery iridescent glow. 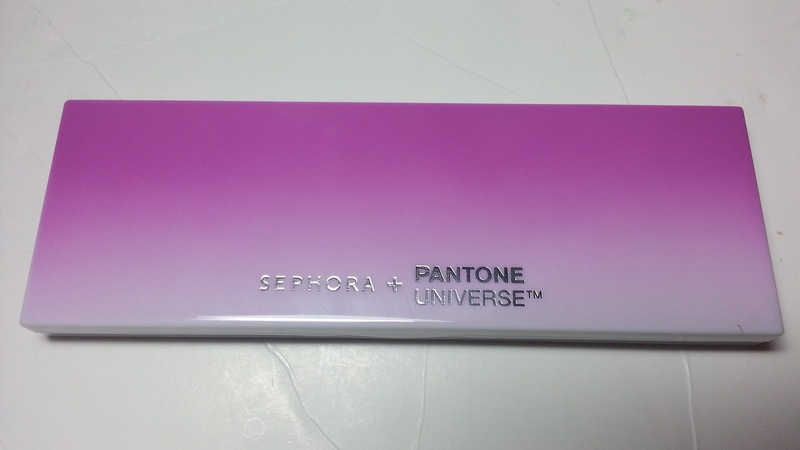 The colors are enclosed in a Radiant Orchid ombre case complete with a mirror for ease of application. Retails $25, Limited Edition. 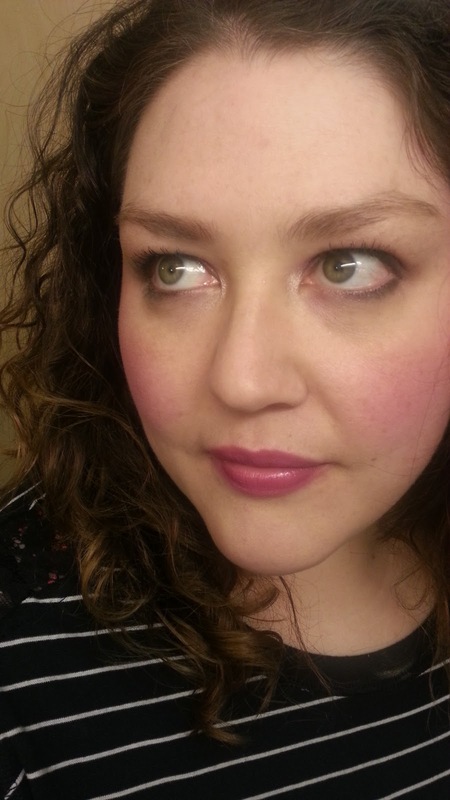 I applied the Rush Luster Cheek Sweep using the Radiant Orchid blush with Spanish Villa as a highlight and a touch of Bridal Rose on the apples of my cheeks. 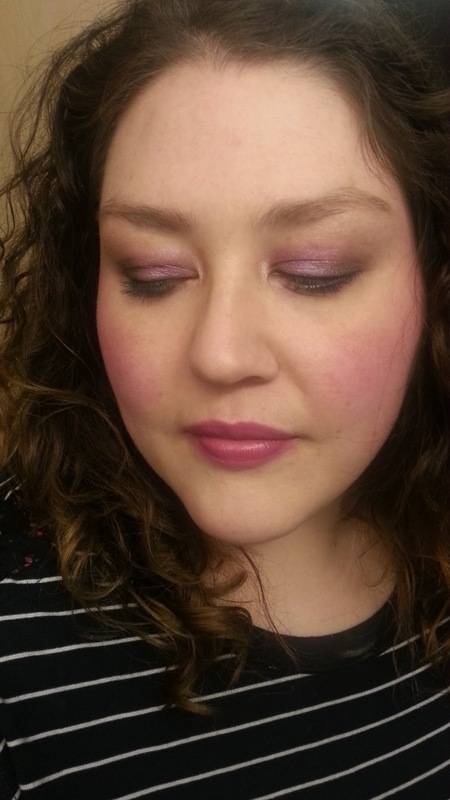 Eyes are L'oreal Infallible Burst Into Bloom and Too Faced Poison Orchid. I paired this with a gorgeous NARS lipstick called Full Frontal. 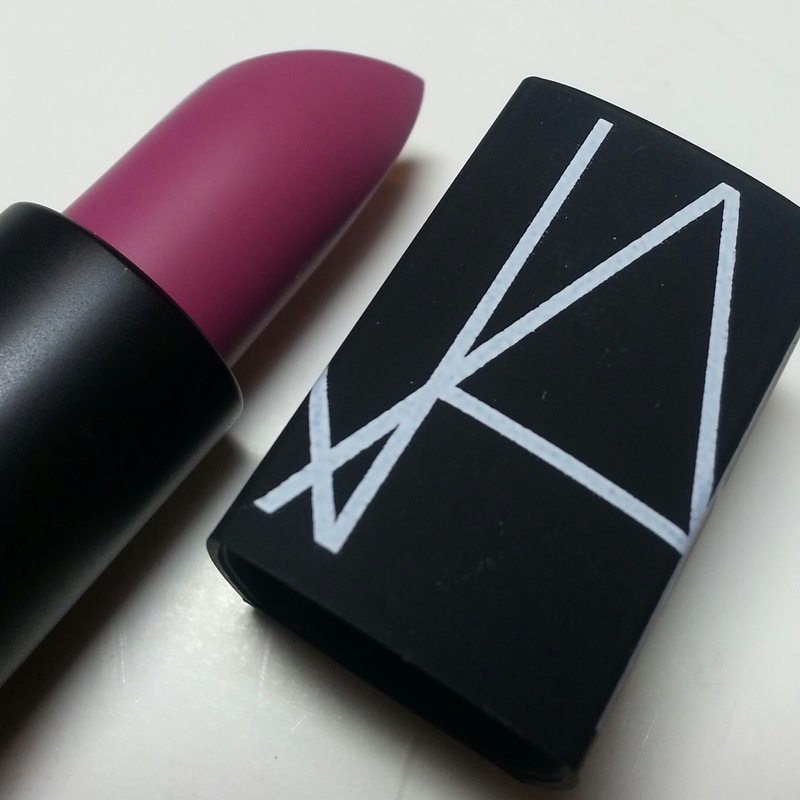 The application was creamy and the finish is matte. The wear was around four hours. 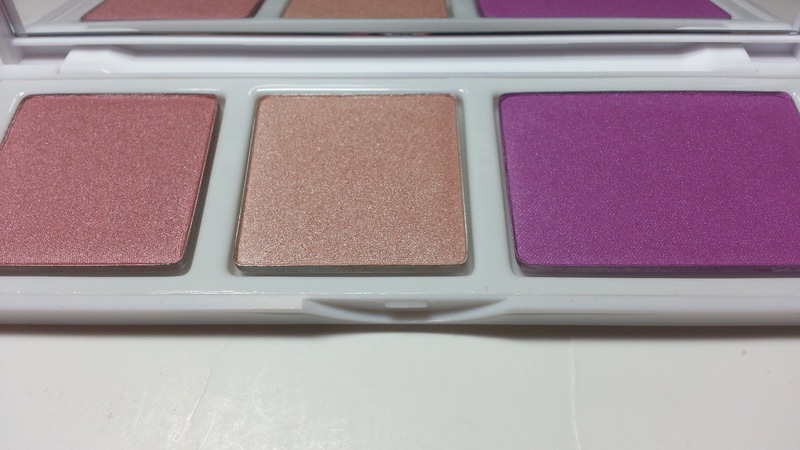 This felt really moisturizing on and was a pigmented gorgeous easy to wear color. Delivers intense color saturation with a gorgeously glossy shine. Creamy and comfortable, featuring an innovative blend of lip conditioners and antioxidants known to hydrate, nourish and protect lips. Limited Edition, Retails $26. 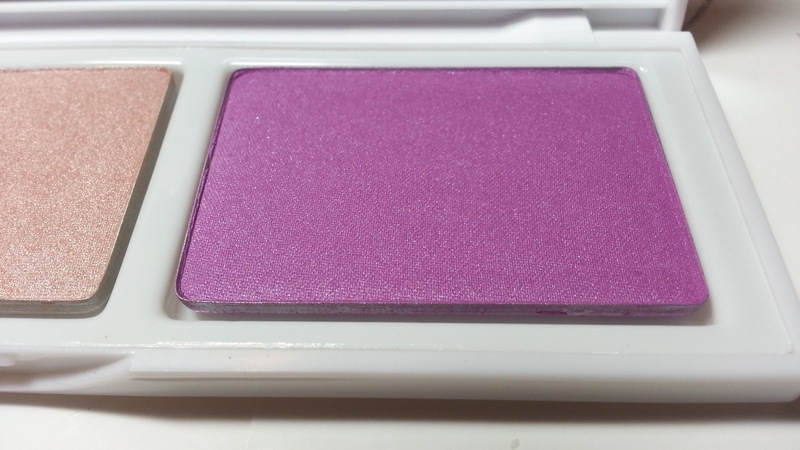 For eyes, I used my newest favorite eyeshadow which is L'oreall Infallible Burst Into Bloom. 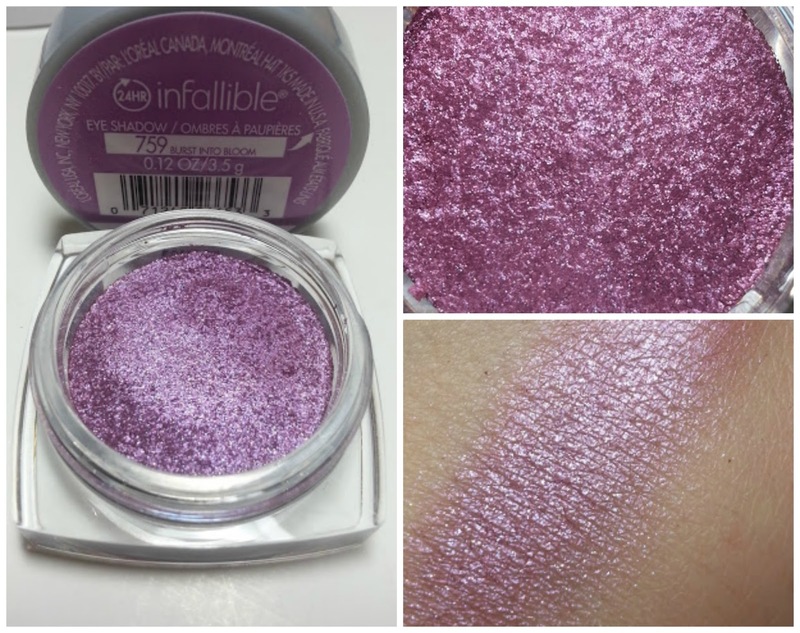 The formulation is great just like the other infallible shadows which I'm a huge fan of. It is pretty much a pressed pigment shadow. I use my fingers and either lightly apply one swipe or a couple layers for some built up color. The application is easy, there is limited fall out and the color is long lasting. This is an absolutely gorgeous orchid color that I've been reaching for a ton lately. 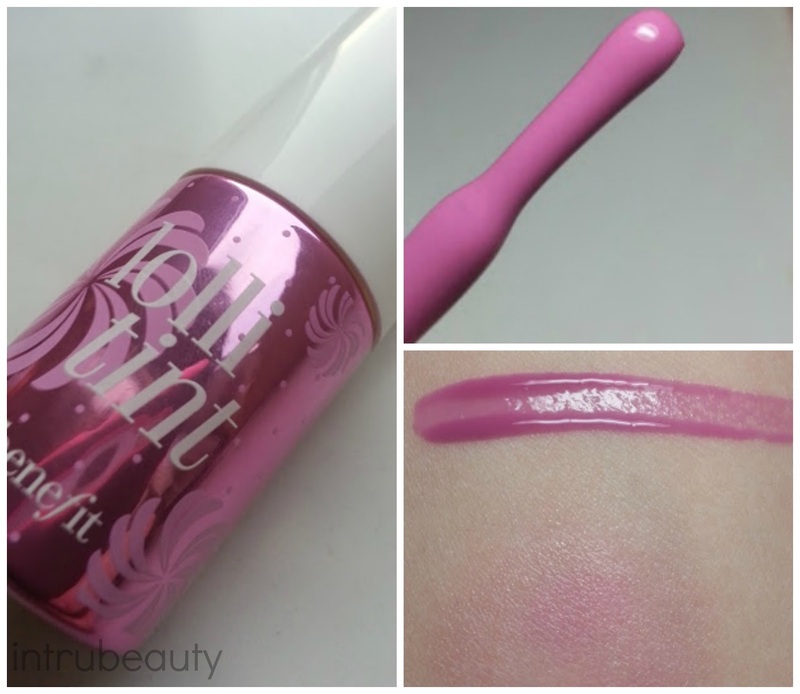 I paired this with a long time favorite with is Too Faced's Poison Orchid. It's a deeper orchid color with a lot of sparkle to it that packs quite the punch. A smudge-proof lip and cheek stain in a candy-orchid tint. This lasting lip and cheek tint adds a beautiful flush of pink to lips and cheeks with true staying power. Smudge-proof and smooch-proof, color lasts day to night. Retails $30. I'm a huge fan of Benefit's products overall, but I've really loved their iconic liquid blushes and highlighters. I tried the newest shade, lollitint on and again I just knew I had to have it. It wasn't like anything I already owned and I know the quality of Benefit's products and liquid blushes. I thought it provided a gorgeous sheer flush of color that I know will be long lasting. So there you have it, all of my favorite product picks for Radiant Orchid, which is Pantone's color of the year. Which is your favorite? If you have any other recommendations, comment and let me know!